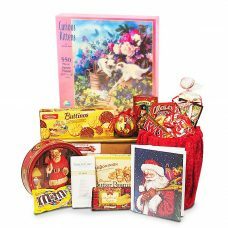 In your Family Santa Package Santa is arriving with his own golden monogrammed Santa bag this Christmas, filled with delicious chocolates and cookies and even a Christmas design book tin with the best Ceylon tea infused with a selection of fruits and vanilla. 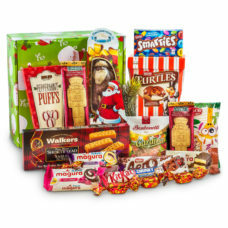 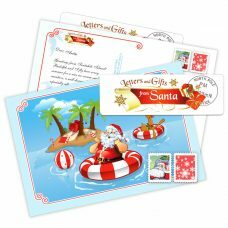 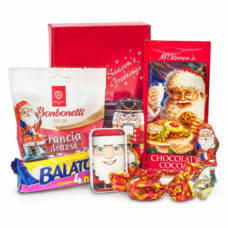 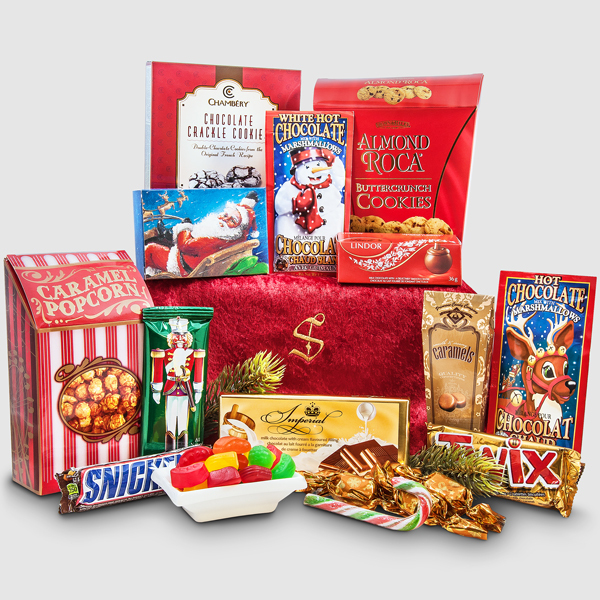 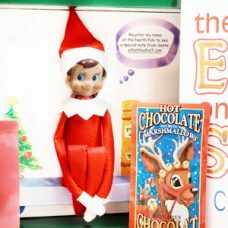 This Family Santa Package with our favorite Santa can be a beautiful gift for a whole family. 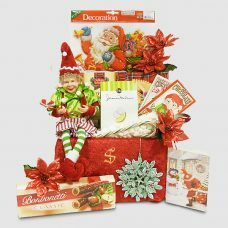 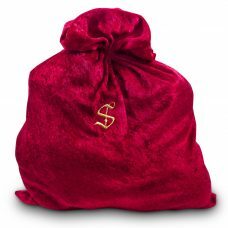 It is an amazing gift to keep the belief alive with a nice family package from Santa this year. 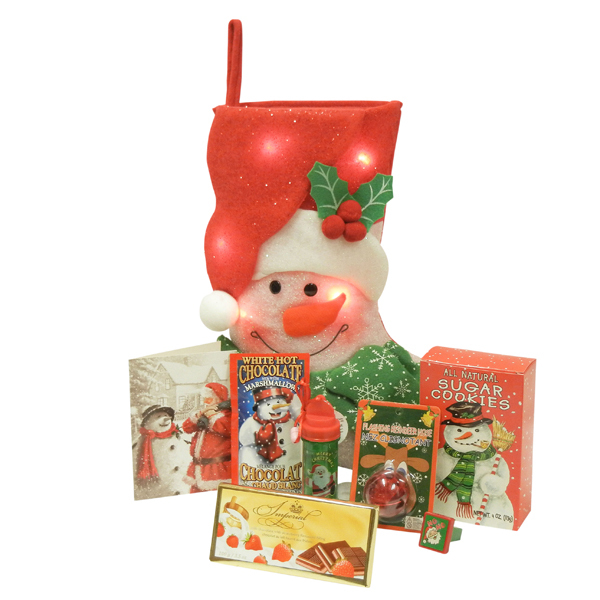 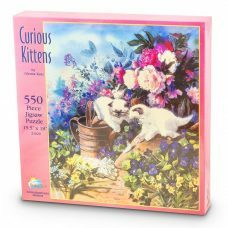 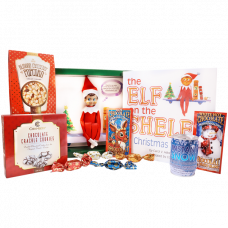 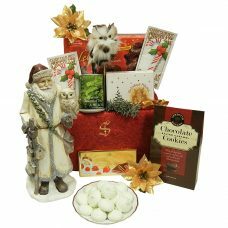 This Classic Santa Figurine Gift Package will bring back old heartwarming memories. 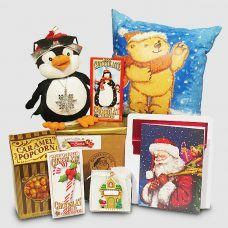 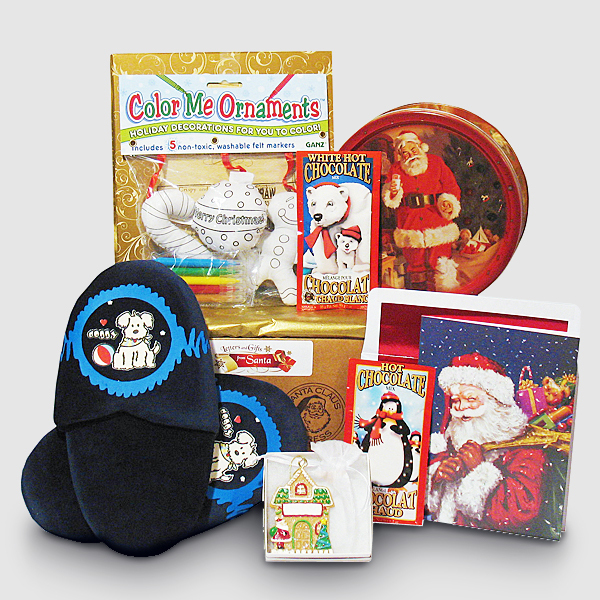 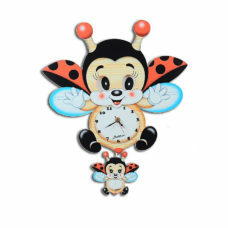 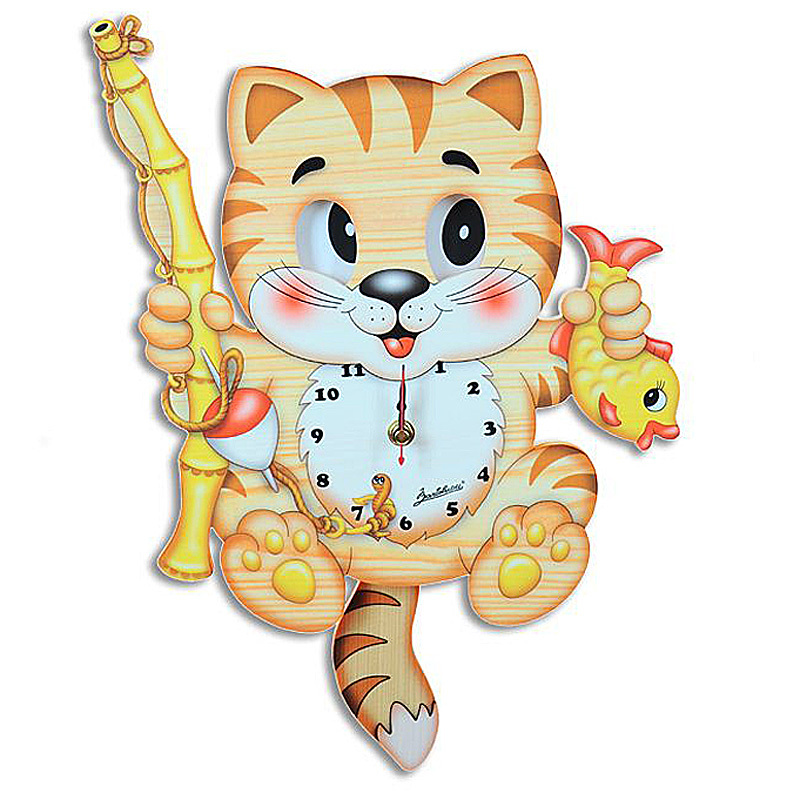 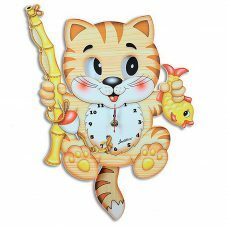 This Dancing Penguin and Glowing Santa Bear Gift Package will make fun memories for the family. 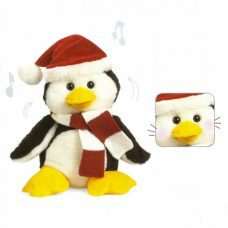 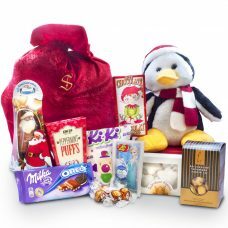 This Dancing Singing Polar Penguin Gift Package will make fun memories for the family.